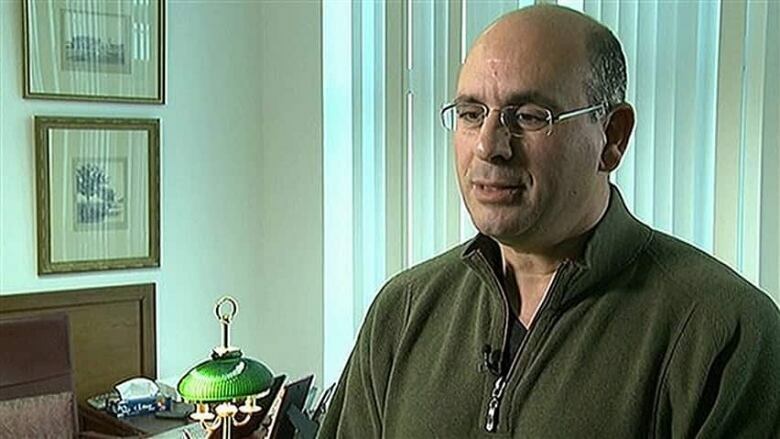 There was one guilty plea and one acquittal in the McGill University Health Centre (MUHC) superhospital corruption case, Tuesday. 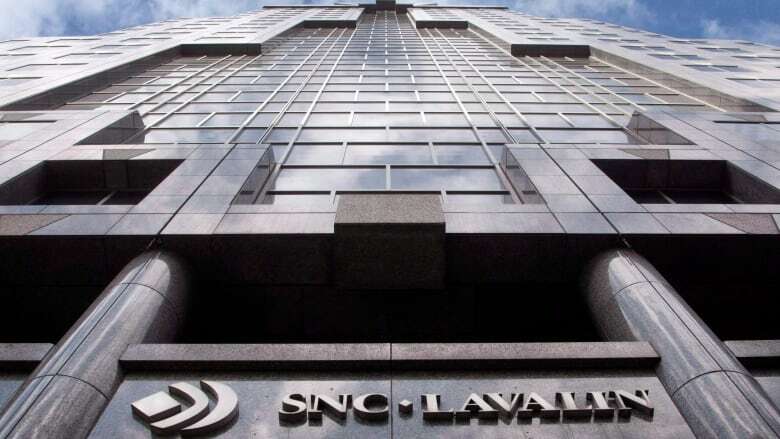 Former SNC-Lavalin vice president of construction, Riadh Ben Aissa, pleaded guilty to one charge of using a forged document at the Montreal courthouse. In exchange for the plea, 15 other charges against him were dropped. Judge Hélène Morin sentenced Ben Aissa to 51 months in prison based on a joint recommendation from the defence and Crown. The sentence takes into account time served when he was held in Switzerland following his arrest in 2012 and time spent on conditional release when he was wearing a GPS tracking device. When all is said and done, the time served means Ben Aissa will serve one more day in prison which Judge Morin called "symbolic." Another former vice-president, Stéphane Roy, was acquitted on charges of fraud and the use of false documents. He is still facing federal charges for alleged bribes made to the Gadhafi regime in Libya. Three others accused in the MUHC scandal are still waiting for their trials to begin. The MUHC fraud case is sometimes called the "biggest case of corruption fraud in Canadian history." The Crown has been pursuing top executives from SNC-Lavalin that they say paid a $22.5-million bribe to MUHC senior administrators to secure the $1.3-billion contract to build the MUHC's Glenn superhospital. Arthur Porter, the former CEO of the MUHC, was also facing charges in the case before his death from cancer in 2015.